Microsoft's mobile platform continues to die a slow death, with the latest report from Gartner revealing that just 2.4 million Windows Phones were sold in the first quarter of 2016, accoundting for a tiny 0.7% of the smartphone sales market. This is a significant decrease in sales and market share for Windows Phone compared to the same quarter last year. 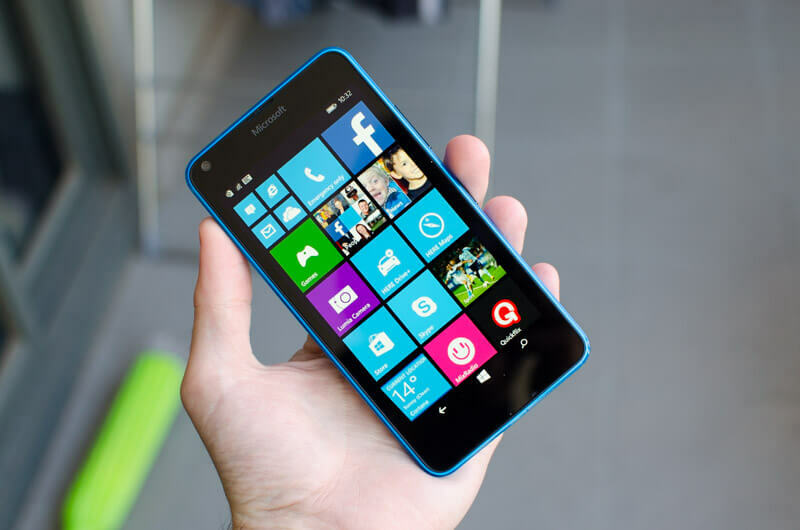 At the start of 2015, Microsoft had just over 8 million in phone sales for the quarter, or 2.5 percent of the market. In comparison, market juggernaut Android achieved 294 million in smartphone sales during the quarter (84.1% of the market), while Apple managed around 51.6 million iPhone sales (14.8%). Surprisingly, a small percentage of people (0.2%) still buy phones running Blackberry OS, leading to 660,000 in sales. Microsoft's smartphone sales have suffered primarily due to a complete lack of compelling new releases. The last flagship the company launched was the Lumia 950 and Lumia 950 XL in October 2015, and there are reportedly no plans for any new flagships until next year. Meanwhile, Microsoft's low-end devices have been largely uninspiring, particularly when compared to the latest budget Android handsets. In recent months, Microsoft has been focused on bringing their software tools to popular smartphone platforms like iOS and Android. In upcoming updates to Windows 10, Android users will be able to see their notifications on their Windows 10 device, while Microsoft just recently launched a Windows Phone-inspired keyboard for iOS.